Find the best flag football adult leagues, pickup games and tournaments in the state of Wyoming. 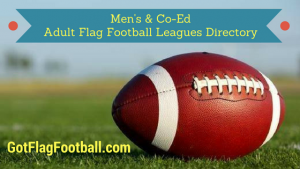 Below you’ll find the top up-to-date for 2019 list of fall, winter, spring and summer, indoor and outdoor local flag football leagues, pickup games and organizations that offer tournaments, organized from the highest to least populated cities and towns in WY. 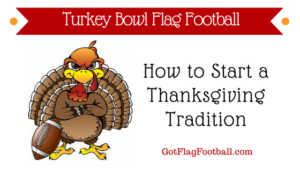 GotFlagFootball.com brings together the recreational and competitive local flag football Wyoming community of organized leagues, city recreational leagues and pickups in one list (in alphabetical order), so that it’s easy to find a game near you. 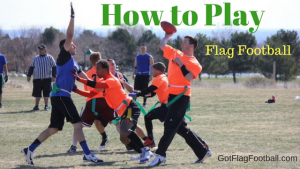 The City of Cheyenne Wyoming runs adult flag football leagues, with U.S.S.S.A rules governing the play. The details of the league are dependant on the number of teams which register. Further information is available by emailing jegrant@cheyennecity.org. 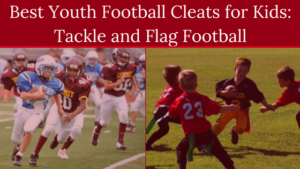 Sheridan Recreation District offers a single flag football season, which runs in the Fall. The season commences at the end of August, and runs until November. Games are played outdoors.